Maha Clash: It's Rajinikanth vs Deepika Padukone vs Ajay Devgn In January 2020! 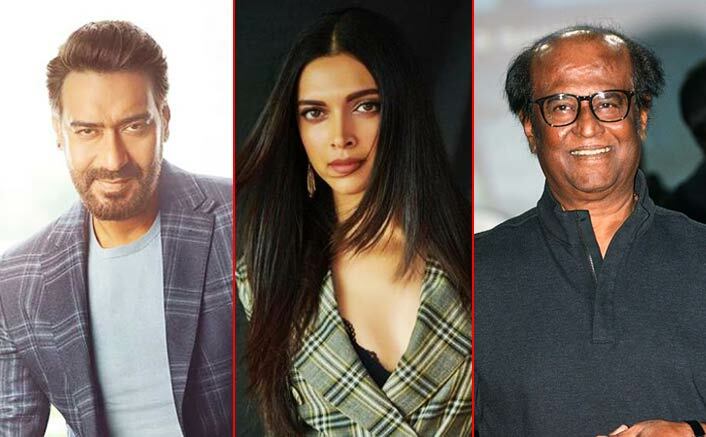 Home » Bollywood News » Maha Clash: It’s Rajinikanth vs Deepika Padukone vs Ajay Devgn In January 2020! Now three big films coming on the same day will surely divide the audience and producers won't be able to reap the best possible profits. 2018 was a year of clashes in which we saw several big films fighting it out at the Box Office for dates, screens and collections. Gold vs Satyameva Jayate, YPD Phir Se vs Stree and Loveyatri vs Andhadhun were just few of some major Box Office clashes.